While most would think solely about the speakers and touch screens, it’s important to remember the ancillary audio video accessories that will help complete your home entertainment system. After all, these components are essential in helping connect your entertainment system and give you a dependable system for years to come. We offer brackets and grilles for speakers, transmitters and extenders as well as remotes and source modules. Each of these components play a vital role in the overall function of your home entertainment system. Here at BEC Integrated Solutions, we offer these essential accessories at an affordable price. With an ultra slim and durable design, our grilles and brackets for speakers will help secure your system in-wall or in-ceiling. These components practically hide the speaker in the ceiling or in the wall, giving a nice finishing touch to your entertainment system. These grilles and brackets are paintable to match your existing decor. Purchase the Aria speakers for brilliant sound and mount them properly using one of our grille or bracket audio video accessories. 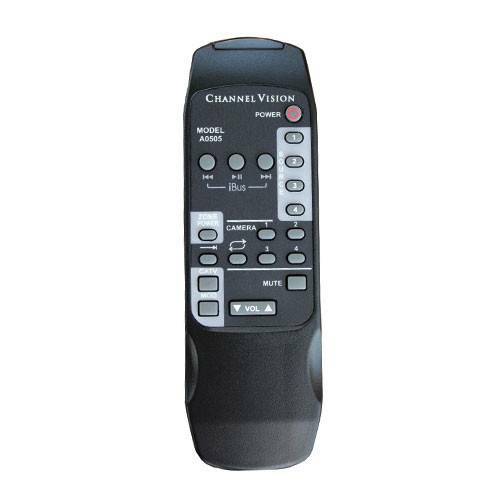 Easily control your home entertainment system with our line of remotes. No programming is necessary, just simply point the remote and let the device do the rest as you control each source and speaker from the palm of your hand. Purchase a base extender for your remote and give control to all components of your home theater equipment. 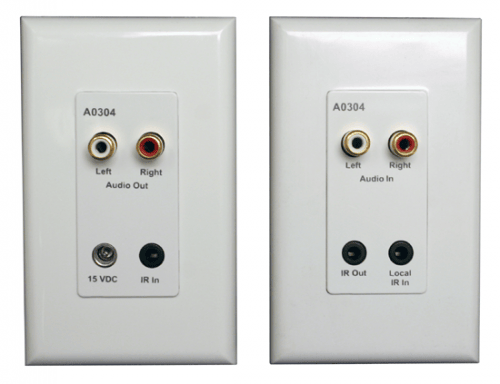 These audio video accessories help with the audio distribution in your home or office. Finishing options available in white or ivory and almond and come with a single-gang decorator faceplate. Hook up an audio transmitter and receiver kit to transport audio from a room back to your entertainment center. Each source control and transmitter component is wired with CAT5 cabling, which ensures your audio system will function properly when you need it. There are no children categories of AV Accessories. 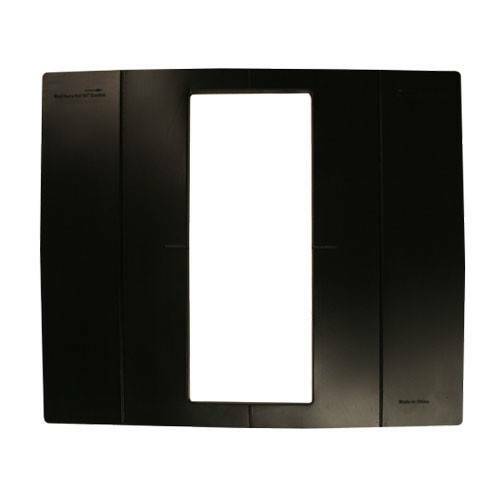 Channel Vision Tools LCR65B Left-Center-Right In Wall, 6.5"